Freewheel Holidays is meeting the surge in demand for electric bikes on its self-guided European bicycle vacations. MANCHESTER, UK– Nobody gets left behind on self-guided bicycle vacations in Europe when E-Bikes (electric bicycles) are added to the mix. Freewheel Holidays (https://www.freewheelholidays.co.uk/), a trailblazer in two-wheel, self-guided European vacations, reports that requests for E-Bike rentals are on the rise. So far in 2018, sign-ups for E-Bike options represent over 12 percent of all cycling holiday bookings being made. They outpace requests for regular bicycles in some countries such as Holland. When itineraries call for cycling 50km a day, E-Bikes are a security blanket for some clients. This growth is reported worldwide. According to Cycling Industry News, the global electric bike market is projected to increase 60+ percent by 2025, on course to generate a value of $8.5 billion. E-Bikes come with a supplemental fee, but the enjoyment outweighs the extra cost, he explained. Using a power-assisted bike helps smooth out inclines or longer days in the saddle. Each E-Bikes features an LCD display, removable batteries for easy charging and assistance up to 25 km/h with a range of around 120 km for each full charge depending on usage. Freewheel Holidays, a division of Sports Tours International, specializes in self-guided, expertly supported European cycling holidays that strike the perfect balance between leisure pedaling and immersive sightseeing. 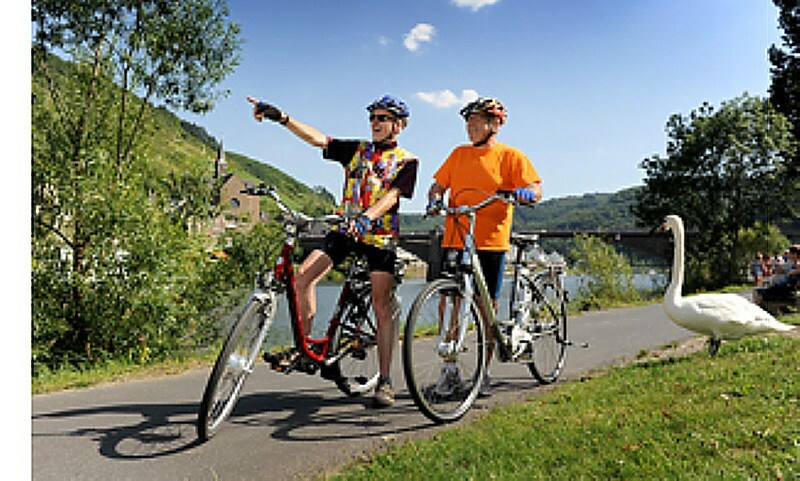 The company offers easy to moderate cycling programs designed with special appeal to European and North American travelers. Guests cycle on their own, with enroute assistance and distinctive accommodations expertly chosen and secured by the company. A portfolio of nearly 50 established European holidays offers riders of all levels a freedom of choice. The company features a range of 4, 5, 6, 7 and 9-night itineraries to 12 European countries including the UK, Austria, France, Holland, Czech Republic, Italy, Malta, Switzerland, Spain, Germany, Sweden and Portugal. The majority of tours are self-guided with the exception of a few fully-guided vacation packages in Croatia, France, Italy and Prague to Vienna. The company also offers family-focused, coastal, wine lover and solo traveler holidays plus the option of adding E-Bikes. 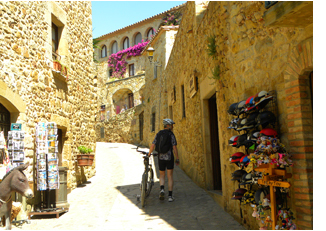 Freewheel Holidays is offering a variety of self-guided bicycle tours through Italy. MANCHESTER, UK – Inquisitive travelers eager to see the real Italy at the speed of a bicycle can choose among four bespoke, self-guided tours that dip variously in and out of the Dolomites, Lake Garda, Venice, Tuscany and the Chianti region. These seven-day/eight-night itineraries are available through early autumn from Freewheel Holidays, a UK specialist cycling vacation provider offering a 2017 portfolio of more than 40 European holidays on two wheels. Guests cycle on their own, with enroute assistance and distinctive accommodations expertly chosen and secured by the company. A portfolio of more than 40 European holidays offers choices for riders of all levels. The company features a range of 4, 5, 6, 7 and 9 night itineraries to 12 European countries including the UK, Austria, France, Holland, Czech Republic, Italy, Malta, Switzerland, Spain, Germany, Sweden and Portugal. 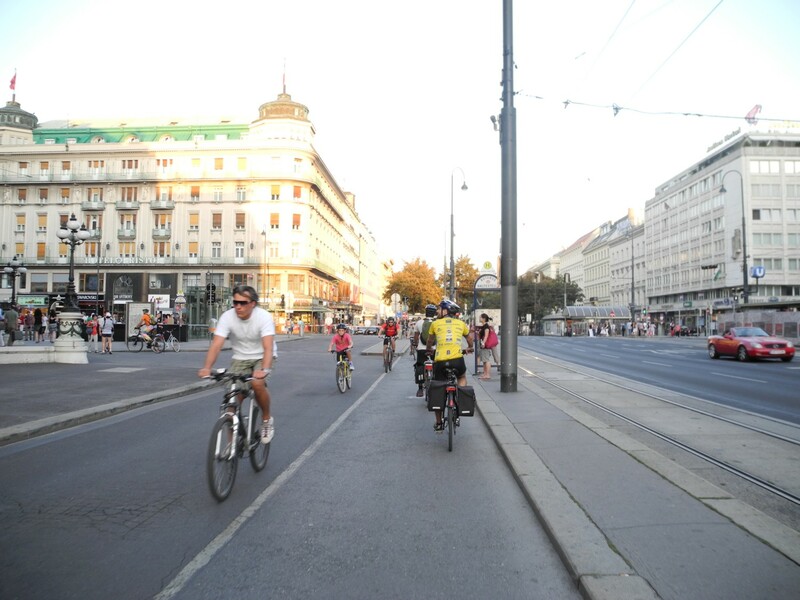 The majority of tours are self-guided with the exception of a few fully-guided vacation packages in Croatia, France, Italy and Prague to Vienna. The company also offers family-focused, coastal, wine lover and solo traveler holidays.